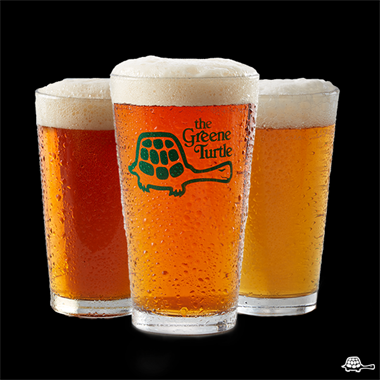 The Greene Turtle is more than a sports bar and grille. 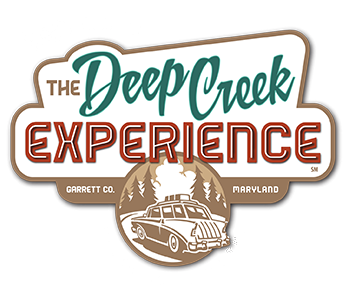 We believe in being a community hangout for all ages, that serves great food & drinks in a fun, casual atmosphere built on the excitement & unity of sports. 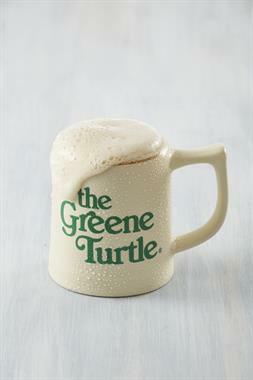 The Greene Turtle has been your community hangout since 1976 when we opened our first location in Ocean City, Maryland.  We?ve come a long way since then, spreading our love for food, sports & community across Maryland, Delaware, Virginia, the District of Columbia, and now New York, with plans to continue our growth throughout the mid-Atlantic region.